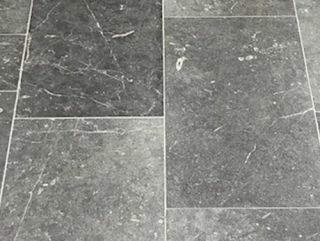 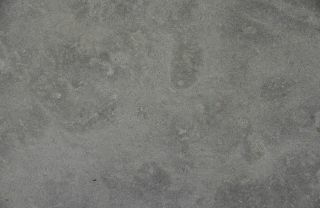 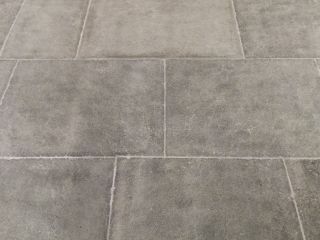 Winbourne Limestone flooring is a rich charcoal grey colour with a beautifully textured finish that brings character to any design project. 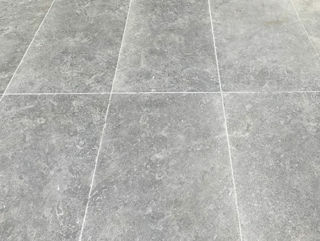 Available in a large format, Winbourne works incredibly well alongside modern and contemporary architecture and can be used indoors and out to create a seamless transition between spaces. 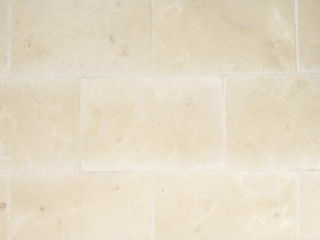 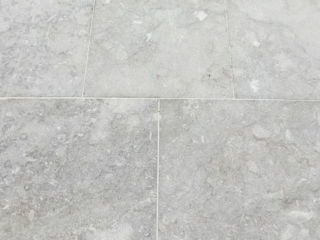 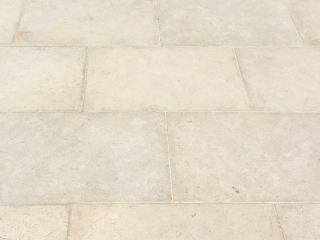 Our limestone range presents varying colours and textures. 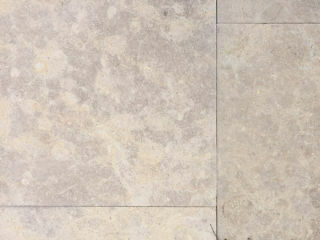 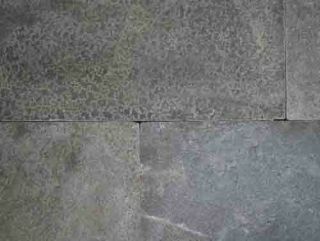 Each of the tiles comes in a tumbled finish to enhance the natural characteristics of the natural stone.